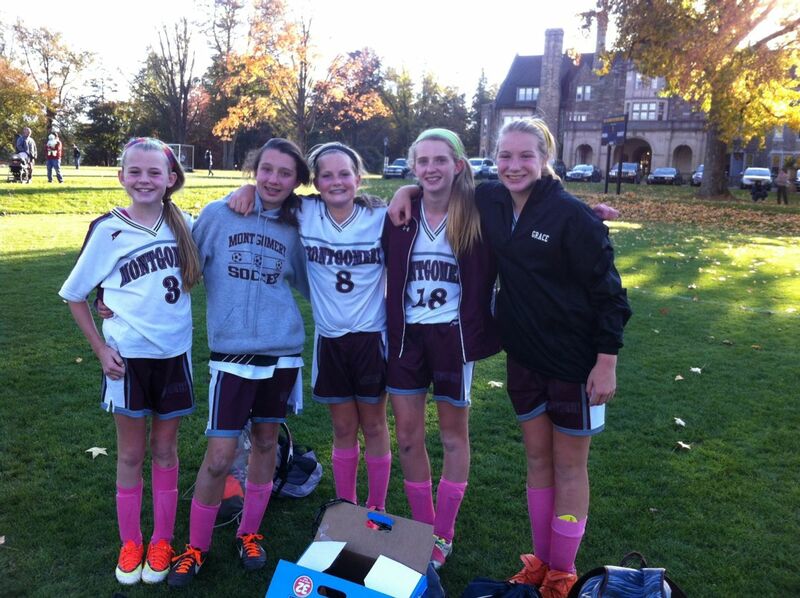 Last weekend the Montgomery School girls’ soccer team finished their undefeated season by beating Notre Dame Academy 3-1. Friends of Healthmark Foot and Ankle, these core group of youth players played hard all season for a victorious, undefeated triumph. The season was 5-0-2. Congratulations to all the girls for working hard this season!